AppStorm is an online hub for unbiased reviews of native web and mobile business applications for Windows and iOS. AppStorm operates under the Gartner company's Nubera family of brands. AppStorm is an online hub for profiles, round-ups and unbiased reviews of business applications for Windows and iOS. 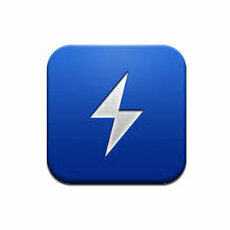 AppStorm operates under the Gartner company's Nubera family of brands.